Is there any hope of salvation for people living with a dementia diagnosis? How can we know if someone has come to faith? How can a person come to know God if he or she can no longer recognise loved ones? 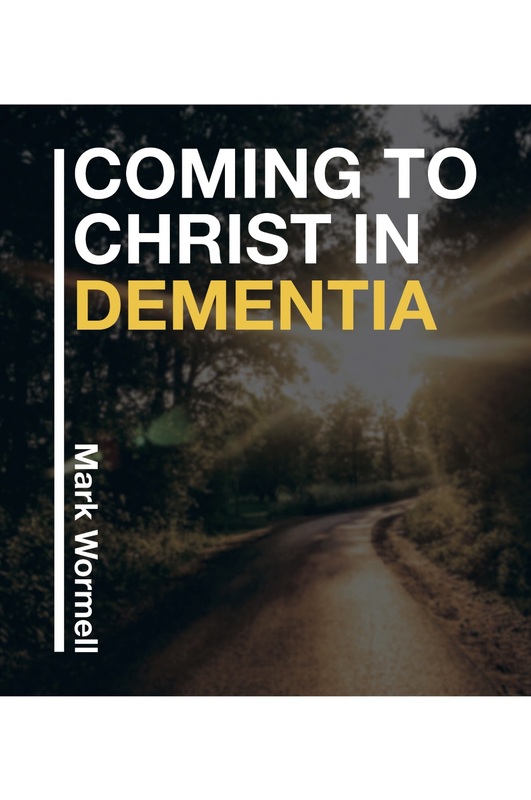 In this short practical and pastoral book, Mark Wormell brings theology together with the experience of carers to suggest a new way of thinking about ministry to people with a dementia diagnosis. 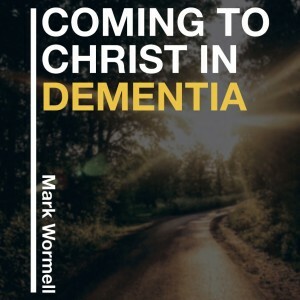 Carers, pastoral ministers, friends and family members of those with a dementia diagnosis will find this an encouraging and thought-provoking introduction to the questions of what it means to be a person, what it means to come to “know” Christ, and how we can help those whose memories are fading to meet the God who will not forget them. Rev Mark Wormell is an associate minister at St Barnabas’ Anglican Church Broadway, Sydney and teaches Ministry with Seniors at Mary Andrews College. After working as a lawyer in an Australian based, international law firm from 1982-2009, he completed a Bachelor of Divinity at Moore Theological College in Sydney. He lives in Pyrmont with his wife Kah Lin and has an adult daughter.